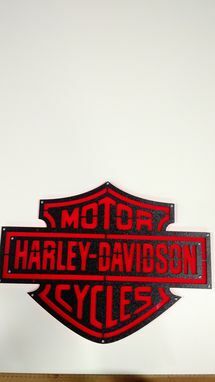 Custom made signs- acrylic, or wood (hardwood). Endless possibilities! 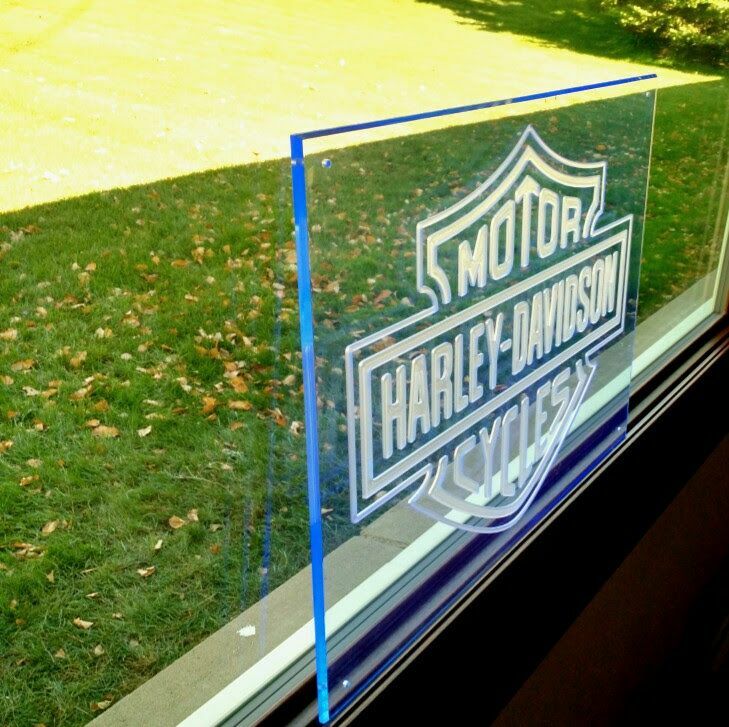 1/4" thick acrylic in following colors: clear, flame blue (like harley davidson sign), or fluorescent orange. 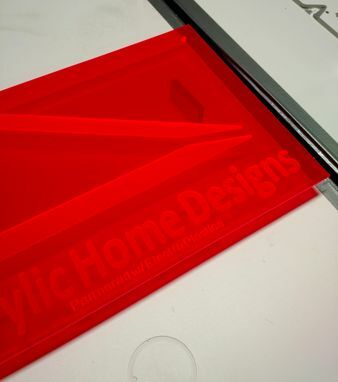 These are just the colors we have in stock. I can get just about any color you wish. Business signs, logos, names and much more! 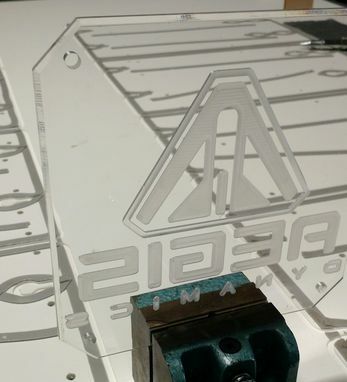 Awesome product, provided great customer service, and everything I was hoping for. Thank you!